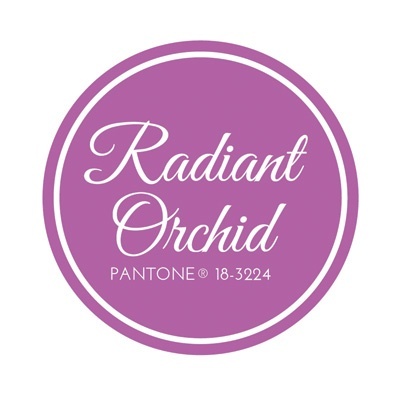 Pantone colour of the year for 2014 is PANTONE® 18-3224 otherwise know as Radiant Orchid. It is a lovely versatile shade, perfect as either your main colour theme or add just a splash as an accent. Radiant Orchid is a beautiful vibrant pinky purple which is said to inspire confidence and emanate great joy, a perfect colour choice for your wedding stationery if you ask me. Even though all the Love Invited wedding stationery designs can be colour matched to your colour scheme here are some items from our Fairytale wedding stationery collection that showcase how effective the Radiant Orchid shade can be.